Daryl Johnson (Worcester Park, United Kingdom) on 16 July 2018 in Documentary & Street. 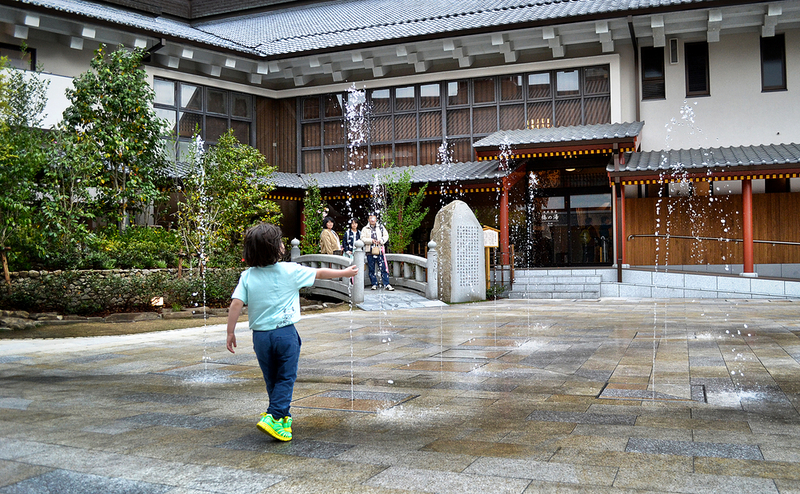 Mia loved playing in the fountains outside this bath house - hard for any child to resist! What a lovely moment this makes . .
Ha ha, kids love these things. A sweet capture of the moment.